There are a lot of health ailments and illnesses we have to encounter daily. Prescribed and over-the-counter medications can treat these ailments and illnesses effectively. However, recent studies found out that these medications may lead to unwanted side effects if you totally depend on them. 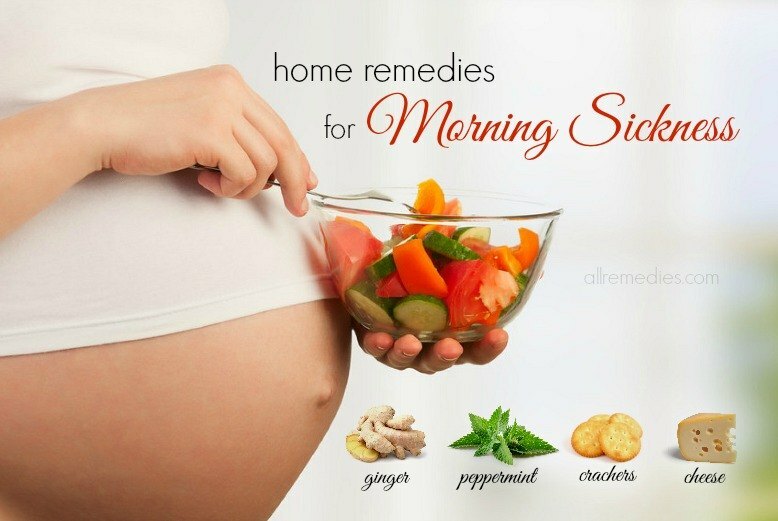 Natural and home remedies are effective cures that come from natural ingredients in the home environment. 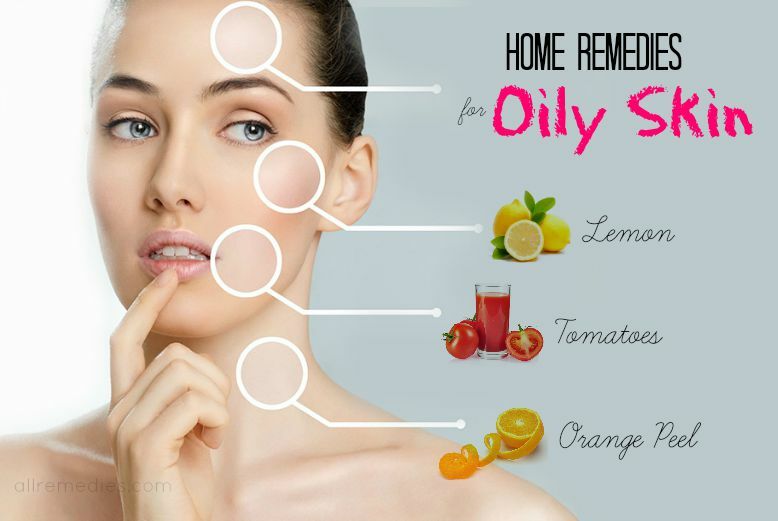 A lot of natural home remedies can help us deal with different health problems and beauty issues while limiting the serious side effects. Talking about natural home remedies, you should mention vegetables, fruits, spices, grasses, and herbs. 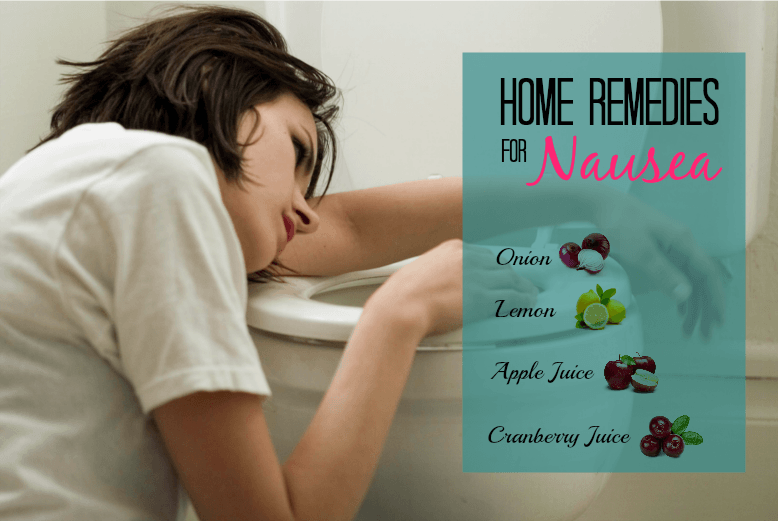 What Are Benefits And Uses Of Natural Home Remedies? We all know vegetables, fruits, spices, and herbs are loaded with nutrients. People eat a variety of healthy foods because they are good for their health. 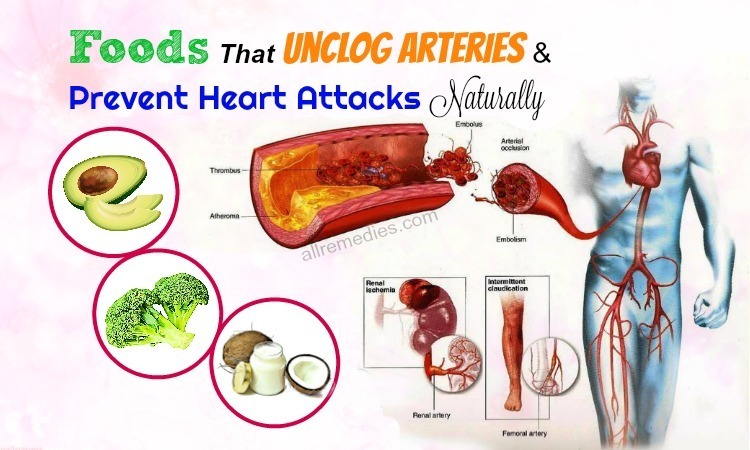 Well, these natural ingredients are not only good for your overall health when consumed but also effective in treating a wide variety of ailments. They can bring a satisfactory effective result and improvement if you know how to use them regularly and correctly. 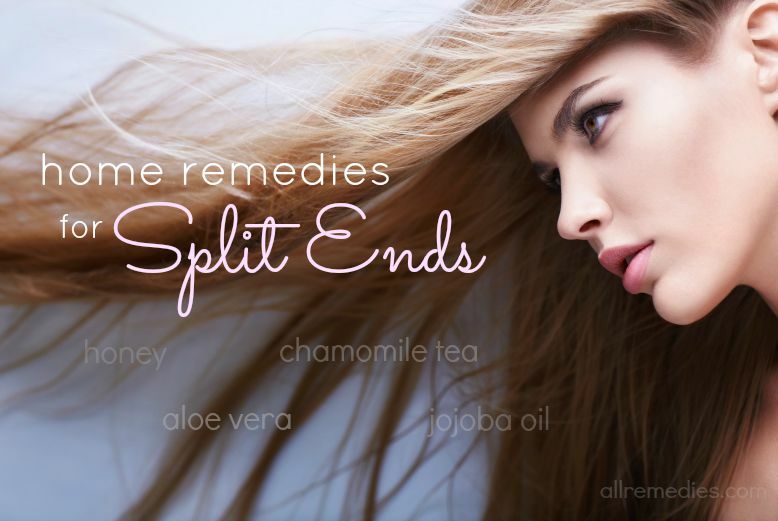 Some common health and beauty issues that home remedies can treat range from hair loss, dandruff, yeast infections, burns, heartburn, fevers, headaches, arthritis, respiratory infections, constipation, body odor, boils, depression, warts, obesity, diarrhea, etc. 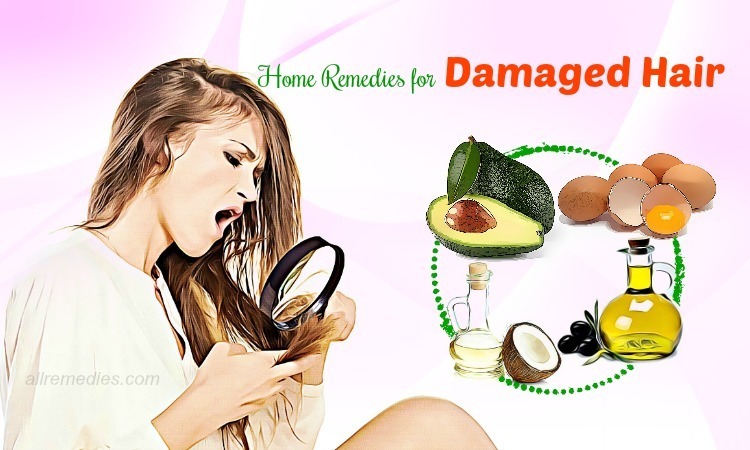 Natural home remedies can treat a variety of health and beauty issues because they are loaded with medicinal properties and beneficial compounds. 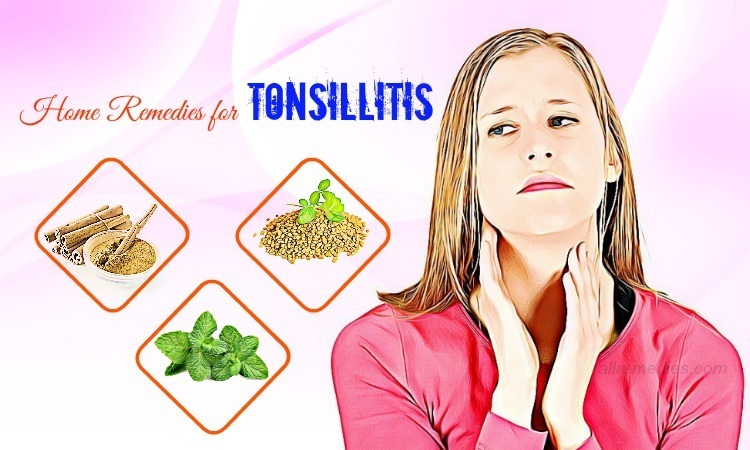 These natural cures have the ability to fight against dangerous viruses, bacteria, and fungi that lead to many ailments and illnesses because they contain the powerful medicinal properties such as antiviral, antifungal, and antibacterial. Another reason why natural home remedies help your body deal with diseases is that they can boost the immune system. The healthy strong immune system plays the important role in protecting your body from diseases and fastens the healing process. 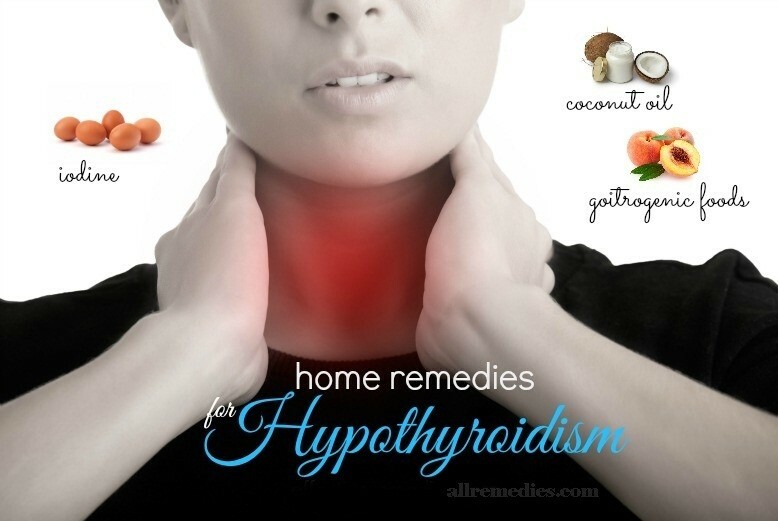 You can take them orally in your diet or take supplements. 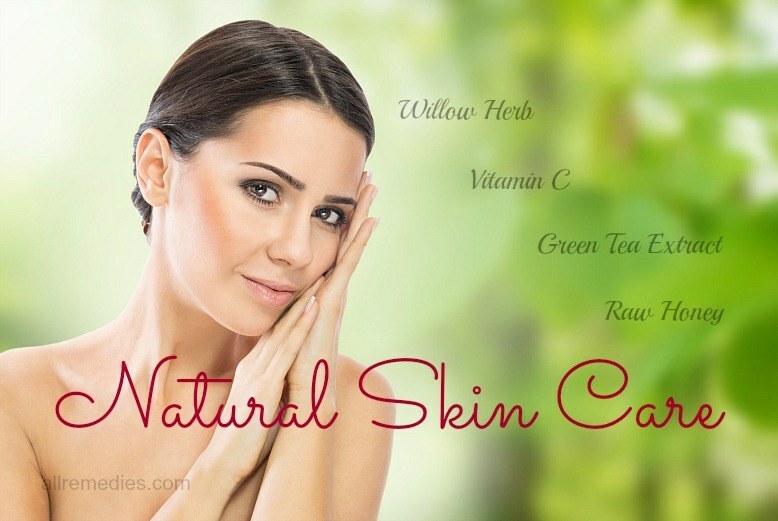 It is easy to make natural cures at home by combining natural ingredients. You just need to follow the instruction shared from the trusted sources on the internet and do the procedure on a regular basis. 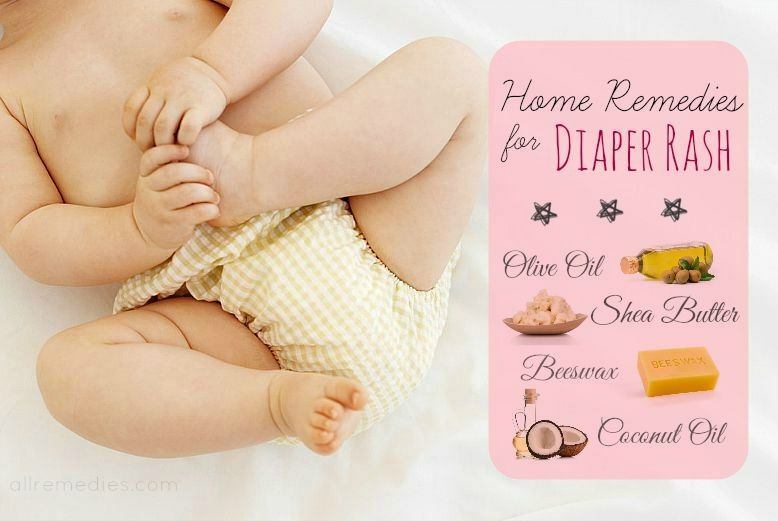 Which Are Home Remedies Introduced In Our Website? 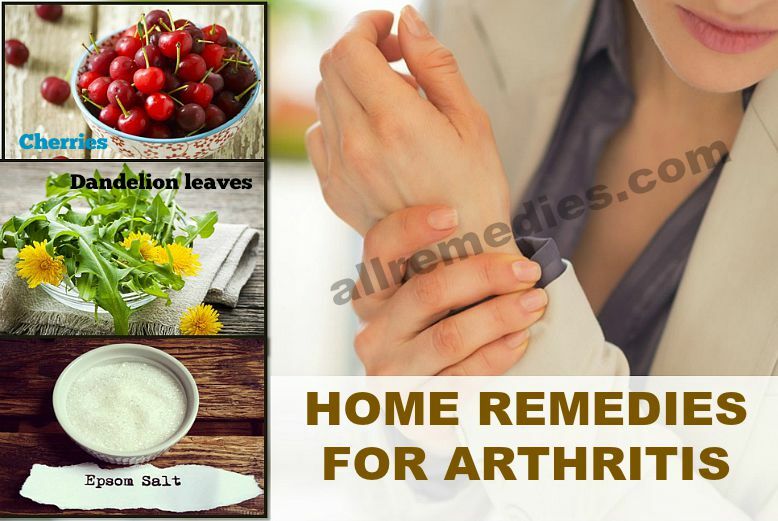 Clicking and visiting our website AllRemedies.com, you can find a lot of wonderful natural cures from easy-to-find ingredients in the category Home Remedies. 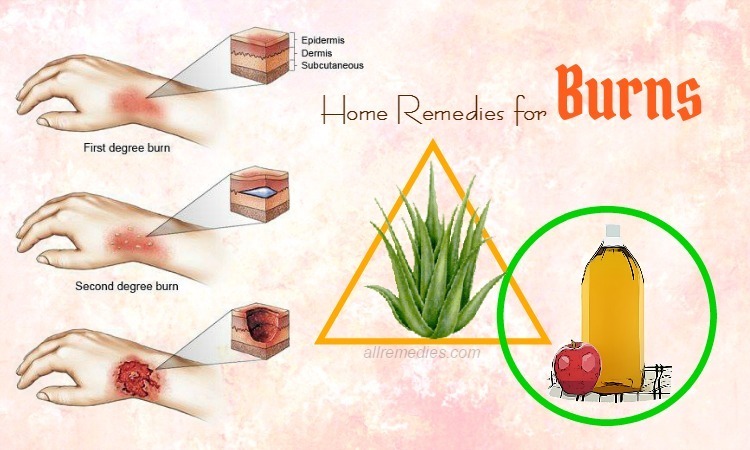 You just need to search “home remedies for…” the conditions you are suffering. 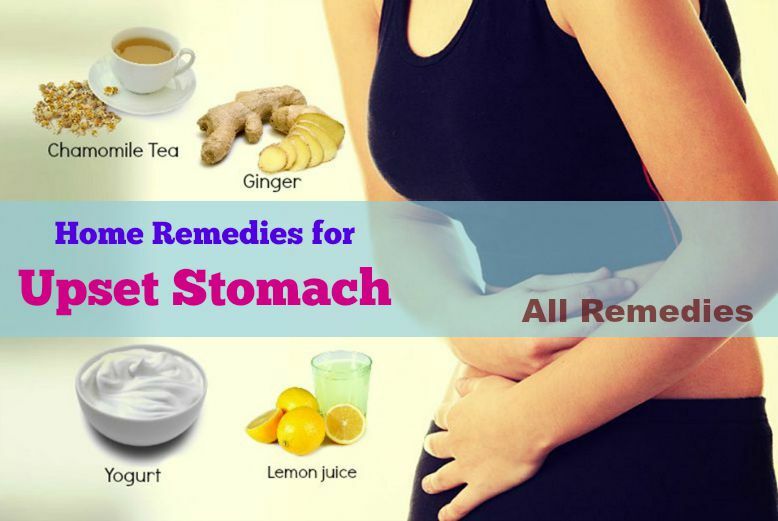 When you search home remedies for one particular condition, we can introduce a list of beneficial home remedies that range from apple cider vinegar, garlic, aloe vera, yogurt, tomatoes, folic acid, cinnamon, lemon juice, eggs, raw onions, green tea, baking soda, and tea tree oil. 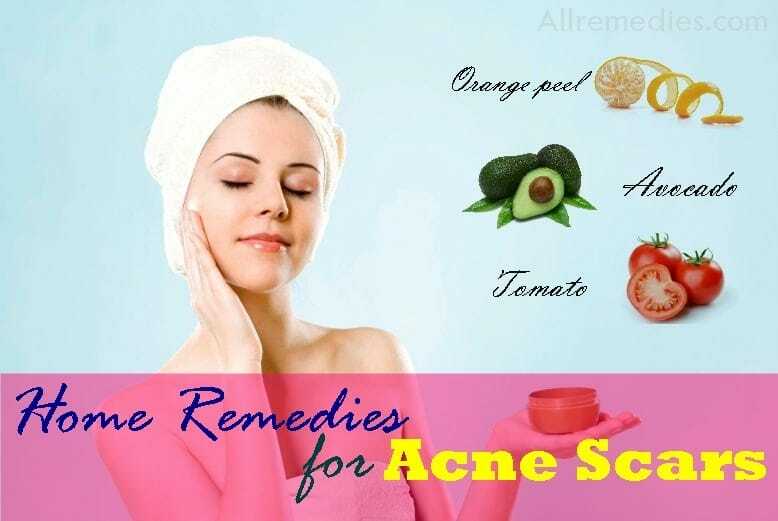 For examples, for treating acne problem, a list of effective natural home remedies may include toothpaste, tea tree oil, fenugreek, turmeric powder, Indian Lilac, aloe vera, orange peel, grapes, papaya, baking soda, orange juice, oatmeal, etc. However, all the methods mentioned here are strictly informational not medical advice. 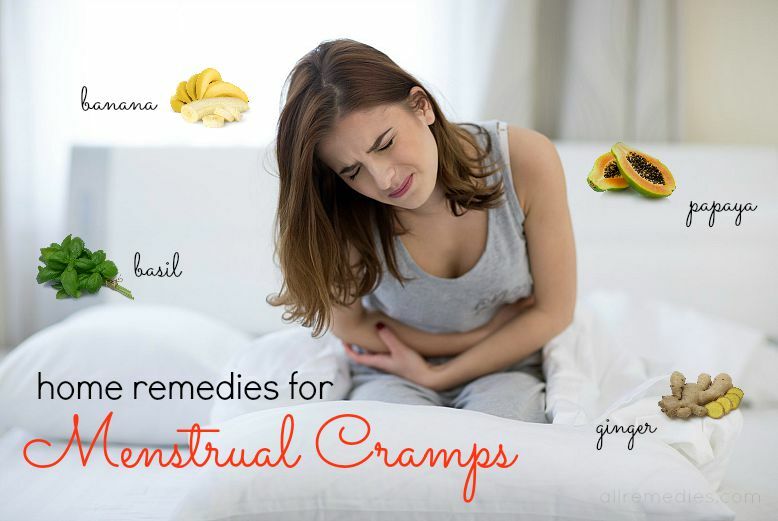 Do not forget to consult with your doctor or health care specialist for instruction before considering any of these tips and remedies as your main treatment. What Makes Our Website Special? 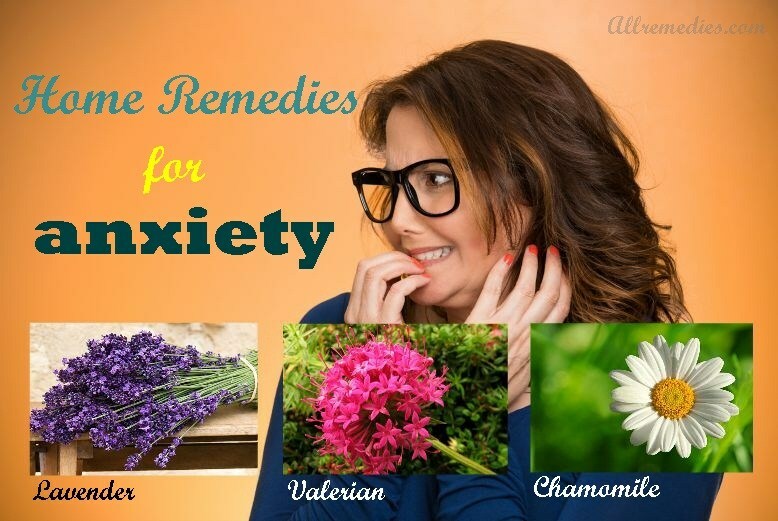 AllRemedies.com might have more detailed information than other websites you have visited. You can choose the best one for your condition. 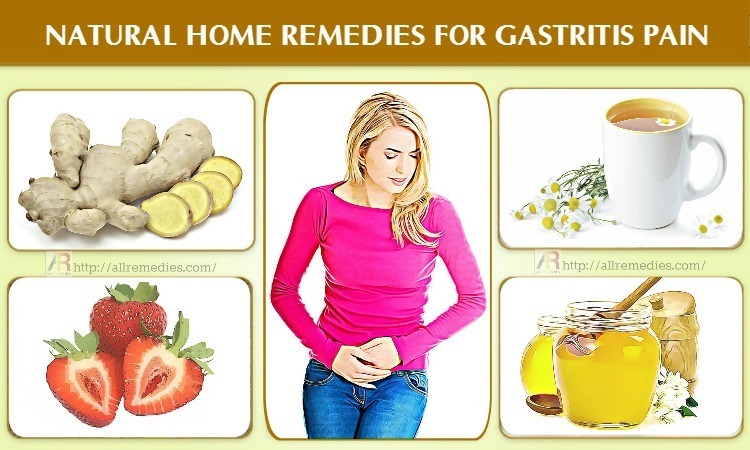 Furthermore, we also give you different ways in which you can use those natural home remedies during treatment. Some ingredients can be cooked or eaten raw. If the ailments are internal, the best ways are to eat or drink. Many skin issues require topical application on the affected areas. 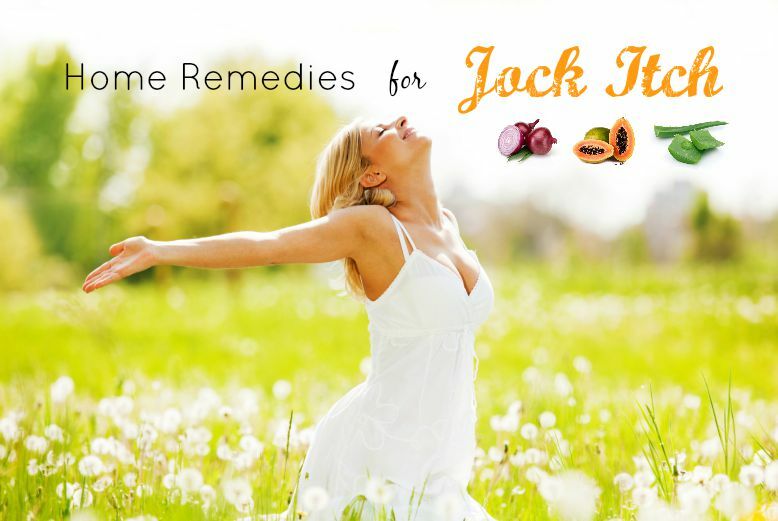 In our articles, the author also notes unwanted side effects of certain natural remedies you should keep in your mind. It is important for you to follow the instruction carefully. 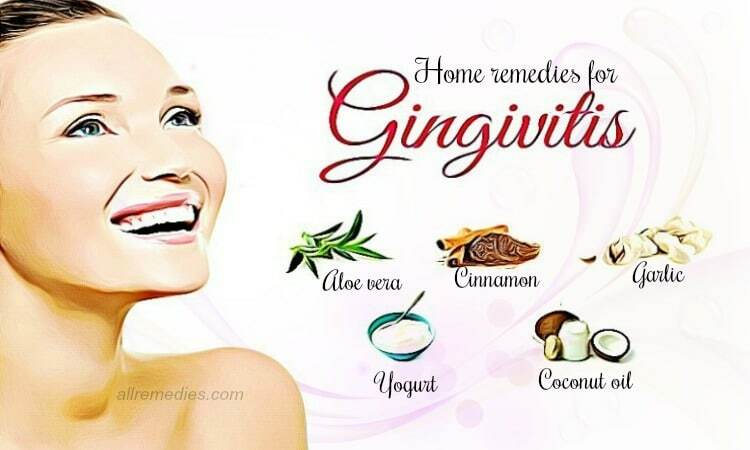 There are a lot of natural home remedies for your health and beauty conditions. Why do not you give them a try?